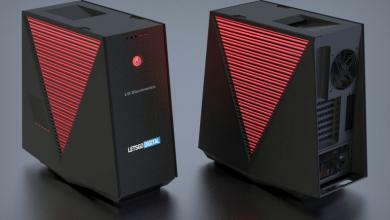 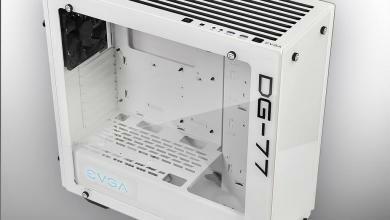 Do-it-yourself PC chassis manufacturers continue to bring new products to market at a steady pace. 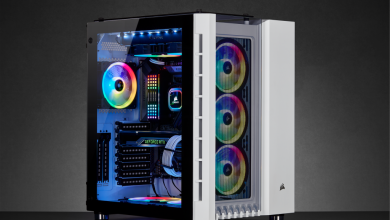 While many such manufacturers gear the bulk of their offerings to the mid-level and enthusiast market, some companies have recognized the need for more budget-builder-friendly versions, especially for gamers. 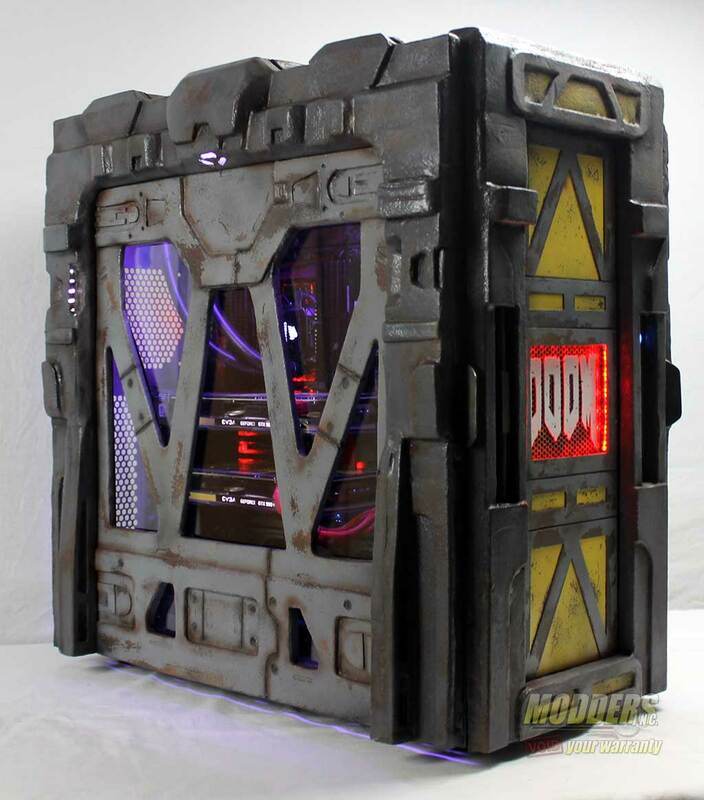 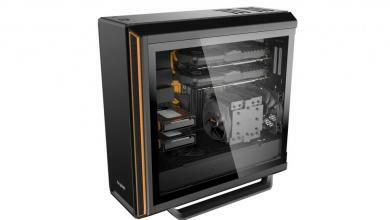 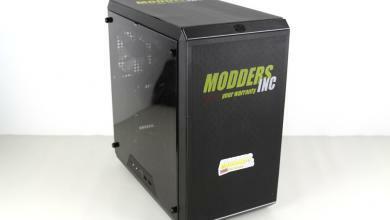 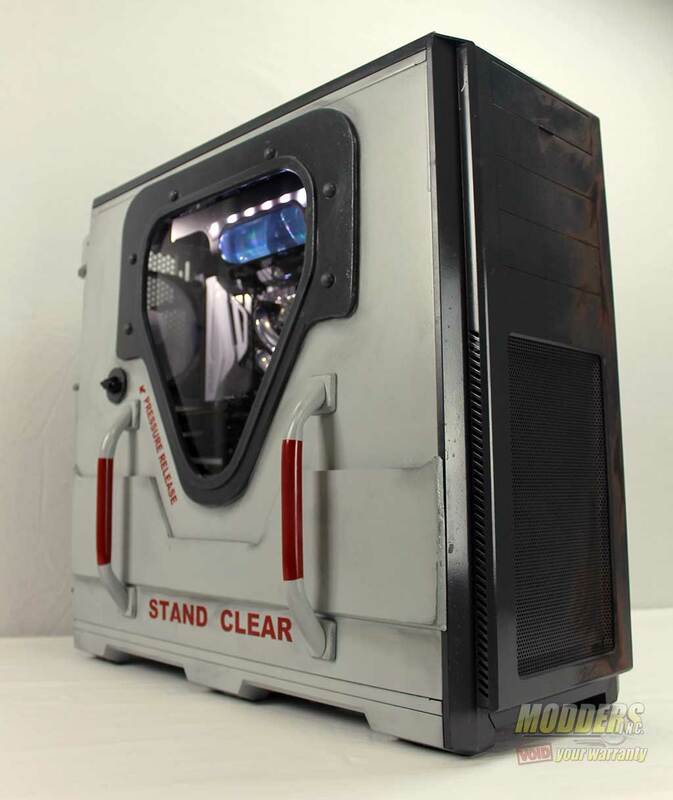 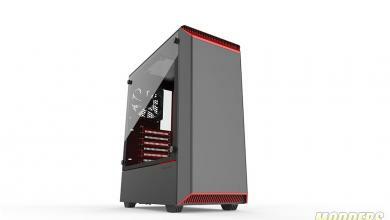 via Cougar MX300 Midtower Gaming Case Review – Full Functionality Without Busting Your Budget | Technology X.